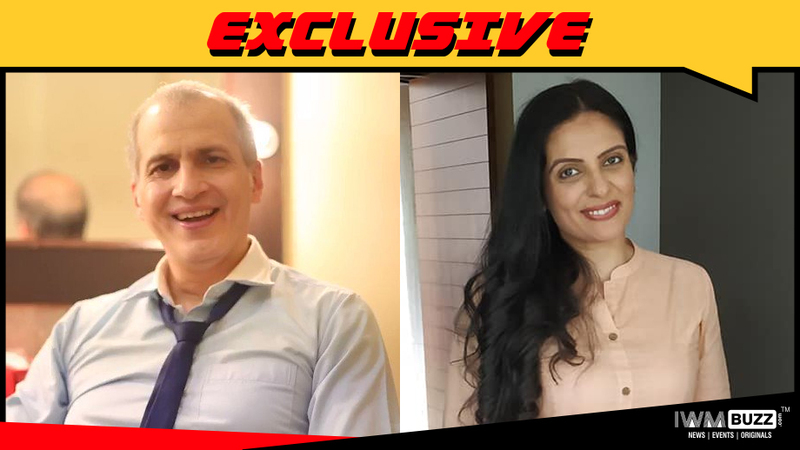 The ZEE5 series, The Final Call will see Sanjay Gurbaxani and Meenal Kapoor joining the great ensemble cast. Read for exclusive news here. IWMBuzz.com has been updating audience with the latest development about ZEE5’s upcoming web-series The Final Call. 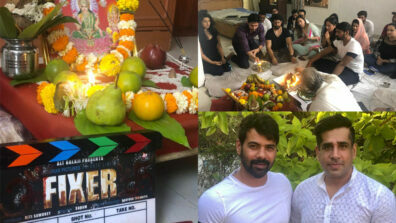 We earlier exclusively reported about Arjun Rampal, Harshad Arora and Vineet Singh being part of the series. As per reports in media, the show will also feature Javed Jaffery, Anshuman Malhotra, Anupriya Goenka and Neeraj Kabi. Now, we hear, Bose: Dead/Alive fame Sanjay Gurbaxani and Meenal Kapoor, who was last seen in Laado 2, have joined the ensemble cast. The two have been roped in to play important characters in the above mentioned project. We buzzed Sanjay and Meenal but they remained unavailable for a comment.